All bugs reported before 3/25/2014 were fixed. You know what? A regular expression is a program in itself and it deserves tests! put in the time to learn a new language so that he can use a new perspective to solve problems. read about best practices and use them. study it's IDE, inside out, so it can make better use of it. write about the lessons learned and turn experience into wisdom — his team will not forget hard-won lessons by the next morning. Computer History Museum, we are making this code available to the public for the first time. generations of technologists better understand the roots of personal computing. 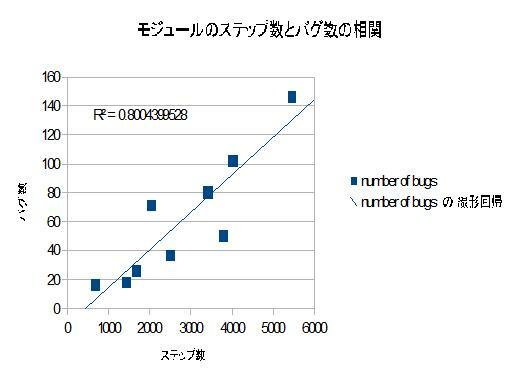 IBM's APL programming language とか。 そういやあ 360用のAPLのソースコードとかどこかで見たような…ってここだったのか? were similar, and many followed a traditional, evolutionary path from their predecessors. But some revolutionary languages had a slant that differentiated them from their more general-purpose brethren. mathematics, with an emphasis on array processing. 1969-1972 “XM6” version of APL for the System/360 for non-commercial use. parties by posting copies elsewhere on the web. モバイルバッテリーで動作する超小型PCが4月に発売 （取材中に見つけた○○なもの） - AKIBA PC Hotline! "spdy state buffer overflow: "
とあるスライドを見ていたら「Goldilocks conjecture」なる言葉が出てきてですね。 Goldilocks conjecture - Google 検索 ぐぐる先生のお力を借りて調べてみたもののなんともわからない。 conjectureの意味 - 英和辞典 Weblio辞書 はまあともかくとしても、Golilocks ってなんなのよでさらに調べると Goldilocks - Google 検索 なんかちっちゃな女の子が? to help boost its search rank. Good stuff; also, given that the language is >30 years old - it's about time. Cline's fairly combative FAQ, to the new standard from hell - C++11. minimum, so there was neither a profit motive nor continuous frustration to recharge me. Dataflow Book » Are Reactive Programming Microprocessors Our Future?